"We SPECIALIZE IN HIGH - END STANDARD LEVELS"
We will carry out all the necessary management functions from advertising your property and finding a good tenant, to serving the correct documentation. Most importantly we will keep you up to date through out the process. As a landlord, it is paramount that you work with a lettings agent you can trust. If you have a property to let, your objective will be focused on maximising your rental yields whilst minimising any rental voids. 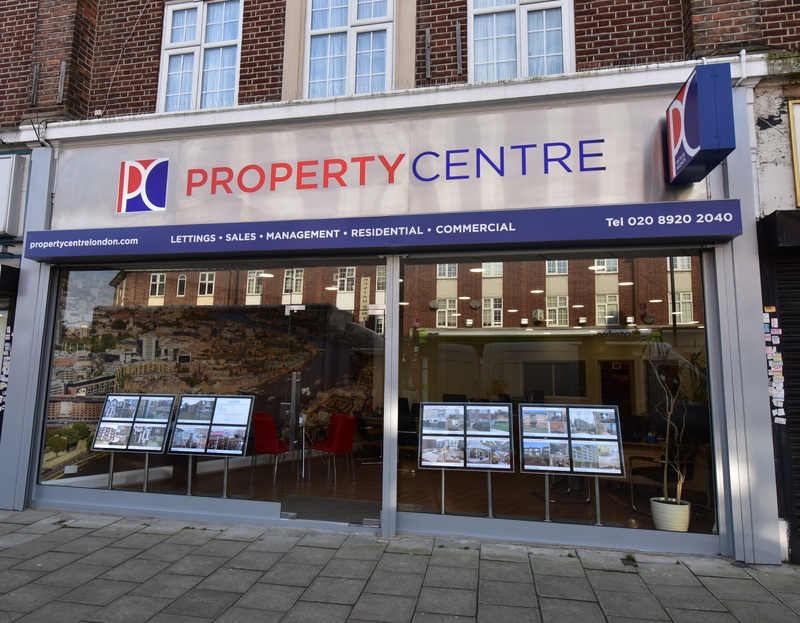 Whether you own one buy to let rental property, or you’re a landlord of a property, our lettings specialists can help with everything from handling offer negotiations to preparing the tenancy agreement.